The City of Milpitas recently welcomed Alex Andrade as its new economic development director. Andrade brings two decades of experience to the job. He plays a crucial role in carrying out the City’s commitment to moving Milpitas forward and improving the quality of life for its residents through economic and workforce development. Director Andrade spoke with Jennifer Lee, economic development staff, to share his thoughts on the future of Milpitas. What attracted you to Milpitas? The City of Milpitas is on a trajectory to becoming a significant regional player in economic and community development. It is also the center of advanced manufacturing, where companies are creating innovative solutions to everyday problems at a local and worldwide level. How can economic development be achieved in Milpitas? One way it can be achieved is through business attraction, retention, and expansion, which will result in more high-quality employment opportunities, revenues to help support essential services and improved infrastructure for the city through public and private investments. To start, I’d like to build community trust and credibility as the economic development director so that the corporate community, and importantly, the overall community in Milpitas can believe and participate in the goals and policies of economic development. It’s also important that we preserve and enhance the business climate, so that it is financially stable, while also addressing concerns about housing, transportation, and the economy from a regional perspective. The overall mission is to stimulate the local economy, expand the tax base, create quality jobs, and maintain a positive balance between growth and social equity to create a thriving economy that generates revenue for public services. Any new projects/development plans that you are excited about? I am excited about the City’s general plan update, which is currently underway for Milpitas’ continued growth in the 21st century. I am especially enthusiastic about the general plan update’s Economic Development Element set to focus on fostering a healthy and balanced local economy. While in draft form today and anticipating council consideration in late 2019, the Economic Development Element consists of a number of goals, policies, and actions that will help to increase economic and investment opportunities. I am also eagerly awaiting the Milpitas BART station opening scheduled for late 2019. The station is expected to have approximately 10,000 daily riders upon opening and up to 20,000 daily riders by 2030. This represents regional mobility solutions and transit-oriented development opportunities at and around the BART station. 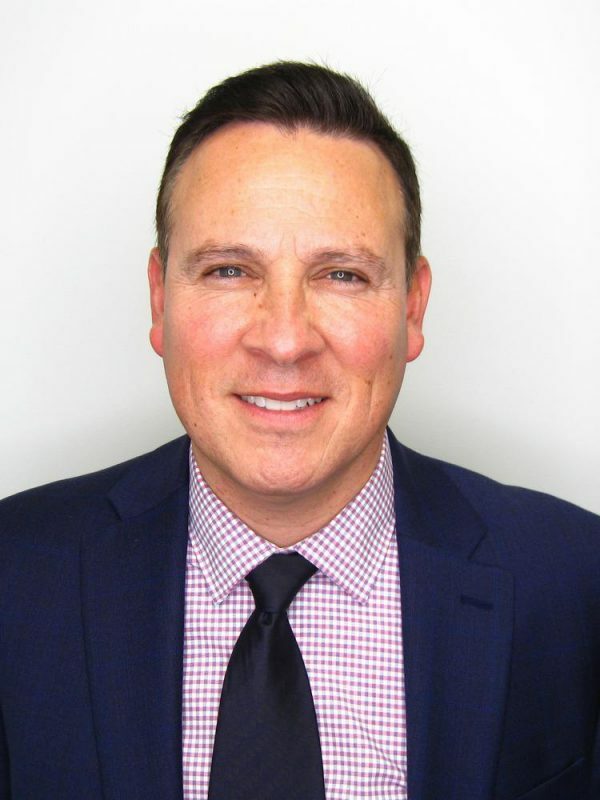 Before joining the City of Milpitas, Andrade spent over five years as the economic development manager for the City of Mountain View. There, he helped negotiate two disposition and development agreements and ground leases for hotel and office projects, which are expected to generate long-standing revenue to the city and add quality jobs. He is also the founder of the Mountain View Technology Showcase, which was created to exhibit local technology products and services that are currently transforming the way people live globally. In addition to holding government positions in cities such as Mountain View and Menlo Park, Andrade worked in project management for the three largest redevelopment agencies in California: San Jose, Los Angeles, and San Francisco. Some of his accomplishments include establishing a bioscience incubator, conducting development negotiations for office, industrial and residential projects, and attracting private sector investment to revitalize areas experiencing physical and economic blight. Andrade also worked with the Silicon Valley Community Foundation (SVCF), where he managed the Regional Planning Grantmaking Strategy and led an annual $2 million grantmaking portfolio to design and build great communities through inclusive transit-oriented strategies with an emphasis on equitable, healthy, and sustainable communities. Andrade received a Masters of Public Administration degree from the University of San Francisco and a Bachelors of Arts degree from the University of California, San Diego. He serves as a resident fellow at Stanford University and is part of the Santa Clara County Leadership Academy. He is also a member of the Silicon Valley Economic Development Alliance and the California Association of Local Economic Development. Contact Alex Andrade, economic development director for the City of Milpitas, at 408-586-3046, or aandrade@ci.milpitas.ca.gov.